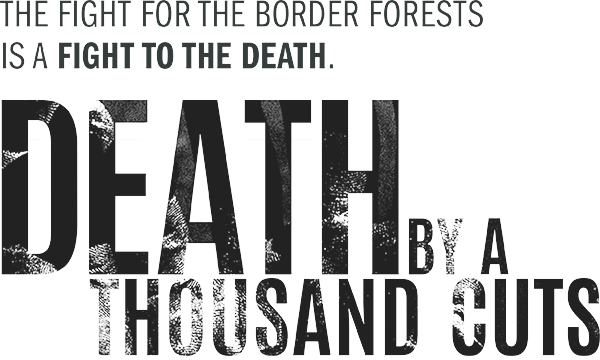 With stunning cinematography, DEATH BY A THOUSAND CUTS is a feature-length documentary film that is a double murder investigation, seeking to learn about the circumstances of Melaneo’s death and the systematic eradication of the Dominican forests. The film interweaves the many sides of the story of Melaneo’s murder told through: his Haitian wife Calina, brother Chichi, local reporter Luis Medrano and a Haitian Nené working as a Dominican park ranger, all representing different perspectives on a complex socio-political issue. In parallel, the film explores the larger backdrop of the rapidly changing reality on the Dominican and Haitian border due to the illegal charcoal trafficking trade. Deforestation cuts deeply across the economic, social and security fabric of both countries and has far-reaching consequences that are largely unrecognized in either nation. As the film digs deeper into the murder of Melaneo, environmental activist Dr. Yolanda Leon helps uncover how the lives of Dominicans and Haitians at the border are enveloped in a complex web of relationships. Industrial-scale Dominican complicity in illegal charcoal production and mass deforestation is unearthed. As in so many global struggles for natural resources, the fight for survival leads to scapegoating, xenophobia and clashes between communities marked most recently by anti-immigrant policies passed by the Dominican Republic. These clashes come to reflect the struggle for resources at a national and global scale, which when taken to extreme scenarios can lead to the persistent cycle of ethnic civil conflict and international violence. 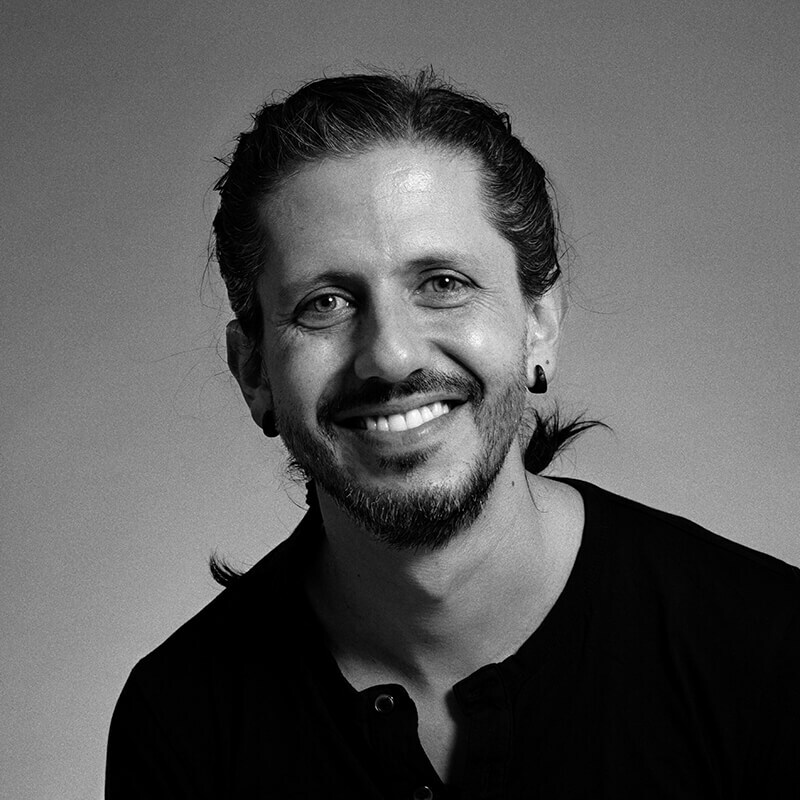 Juan Mejia Botero is an award-winning film director with over 15 years of experience in feature and short documentaries. His work has focused primarily on human rights abuses and struggles for social justice around the world. He has worked extensively in Latin America and the Caribbean where he has directed a number of films around matters of forced displacement, ethnic autonomy, state violence, and the competition for natural resources, which have played widely in the festival circuit and also television. Juan’s directorial debut, Uprooted, won a number of awards and aired nationally on PBS. His feature documentary The Battle for Land, was a winner of a production grant from the Colombian Ministry of Culture Cinema Fund and a postproduction grant from the Tribeca Film Institute. Jake is a leader in the field of sustainable development. For over ten years he has diverse confronted social and environmental challenges in the Dominican Republic as Vice President of Sustainability of Grupo Puntacana and Vice President of the Grupo Puntacana Foundation, successfully implementing sustainability programs that have garnered the company many global sustainability awards. In 2001, as a graduate student conducting his Master’s thesis, Jake saw firsthand the relentless deforestation in the Sierra de Bahoruco and the potential for conflict between neighboring Haiti and the Dominican Republic over this unique national park. This began a nearly two-decade interest in the Sierra de Bahoruco and its steady decline that eventually led him conceive of Death by a Thousand Cuts. Jake has a Master’s Degree in Environmental Management from Cornell University an and Bachelor of Arts in Spanish and Latina American literature from Wesleyan University. 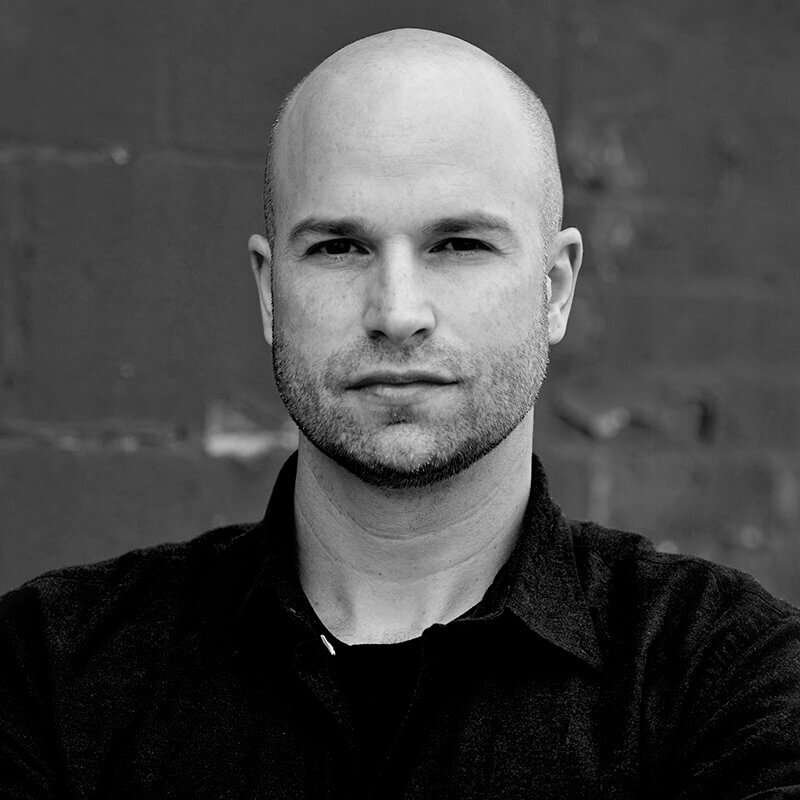 Ben Selkow is an award-winning, non-fiction television and film director/producer whose work has been showcased on HBO, CNN, PBS, SundanceTV, Discovery, Science, Participant Media, Univision, Esquire Network, and at film festivals globally. His work pushes the cinematographic medium while crafting evocative human stories that elevate topics to broader platforms of dialog. Ben has focused on global social justice issues such as mental health disorders, women's maternal health, the connection between environmental destruction and mass conflict. He has produced and directed long-form documentaries, docu-series, hosted international series and branded content all over the world. In the feature documentary film space, recently directed and produced “Buried Above Ground,” which premiered at the Woodstock Film Festival and was a Finalist for Best Documentary and Best Editing. The film will premiere on PBS America ReFramed series. Over six years, the vérité film goes on an inspirational journey with people trying to recover from post-traumatic stress disorder (PTSD). With this film, he was selected for the 2010-2011 Rosalynn Carter Mental Health Journalism Fellowship. Ben also produced “Prayer for a Perfect Season” (HBO, Producer, 2011) for director Marc Levin; “The Carrier” (PBS, Producer, 2011); “A Summer in the Cage” (Sundance Channel, 2007) which focused on bipolar disorder and was nominated for a PRISM Award and won the 2009 Mental Health America (MHA) Media Award. In unscripted television, Ben directed all six episodes of CNN’s forthcoming series “Believer” with New York Times best-selling author and religious scholar Reza Aslan. Other non-fiction television credits include: episodes of the Emmy and Peabody Award-winning docu-series “Anthony Bourdain: Parts Unknown” (CNN, Director/Producer, 2014), the Anthony Bourdain-executive produced travel series “The Getaway” (Esquire Network, 2014), “Welcome to Fairfax” (Pivot TV, Executive Producer, 2014), “Get To Work” (Sundance Channel, Senior Story Producer, 2012), and the Steven Spielberg executive produced Emmy Award-winning six-part series “Rising: Rebuilding Ground Zero (DreamWorksTV/Discovery Channel, Post Producer, 2011). In 2003, Ben was invited to attend the prestigious Sundance Institute Producers' Conference. Ben graduated from Wesleyan University’s Film Studies Program and African-American Studies Program both with Honors. 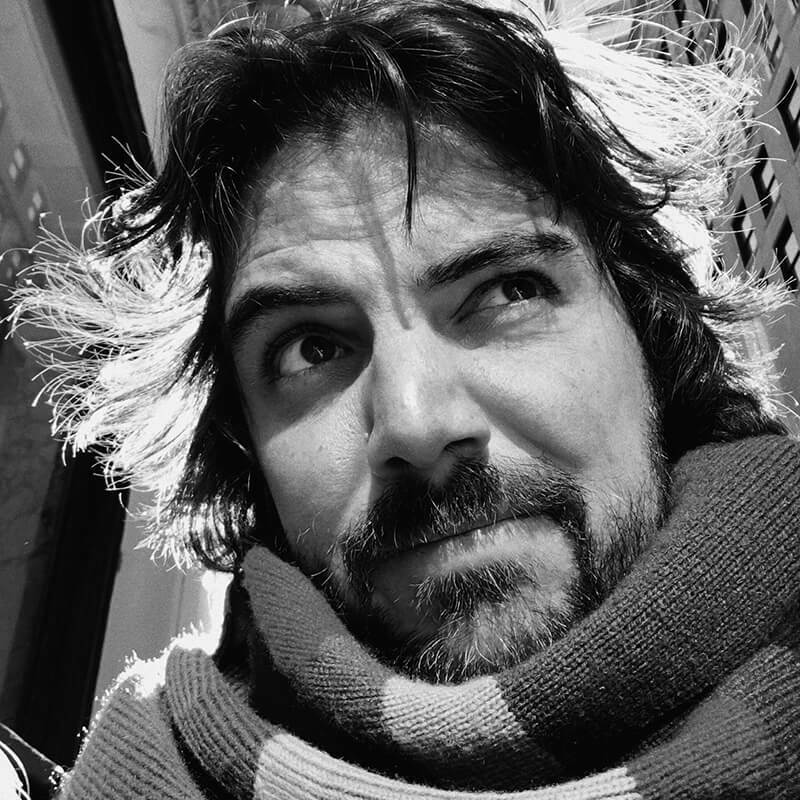 Juan Carlos Castañeda is an award-winning film director and cinematographer with experience in feature length films, documentaries, shorts, and video projects. He has ample experience with DSLR photography, HD-video photography, post-production workflows, color correction, and motion graphics. His education includes a Bachelors in multimedia arts from the Royal Melbourne Institute of Technology University, Melbourne, Australia, and a Masters in MFA Film Production from Chapman University, Los Angeles, California. 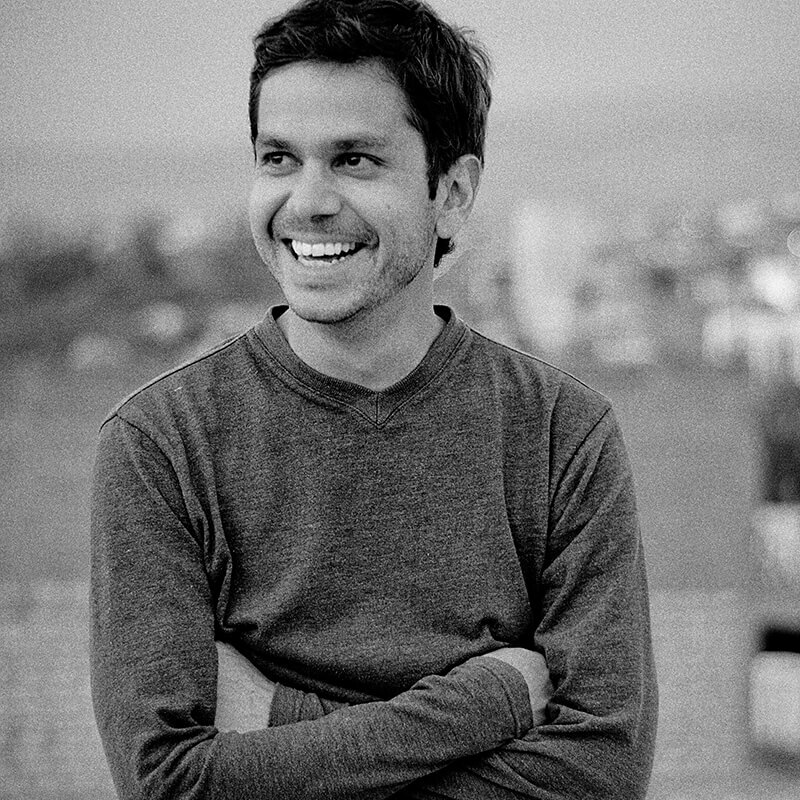 Juan is one of the co-founders of Human Pictures, a production company dedicated to media creation for social change. His involvement with Human Pictures has allowed Juan to create a voice against the abuse of humanity and promote Human Transformation in the work he does. Juan Esteban Yepes is a film producer with experience in business management and project entrepreneurship. His production experience has focused on documentary filmmaking and short films with a social impact angle having produced work in Cambodia, Thailand, Dominican Republic, Haiti, Colombia, Peru, and several locations in US. Juan has ample knowledge of production and post-production processes and organization of teams and resources to work on the many stages of a film production project. As a producer and cofounder of Human Pictures he has been involved in production and post-production, including roles as an executive producer, production coordinator, field producer, and location coordinator. 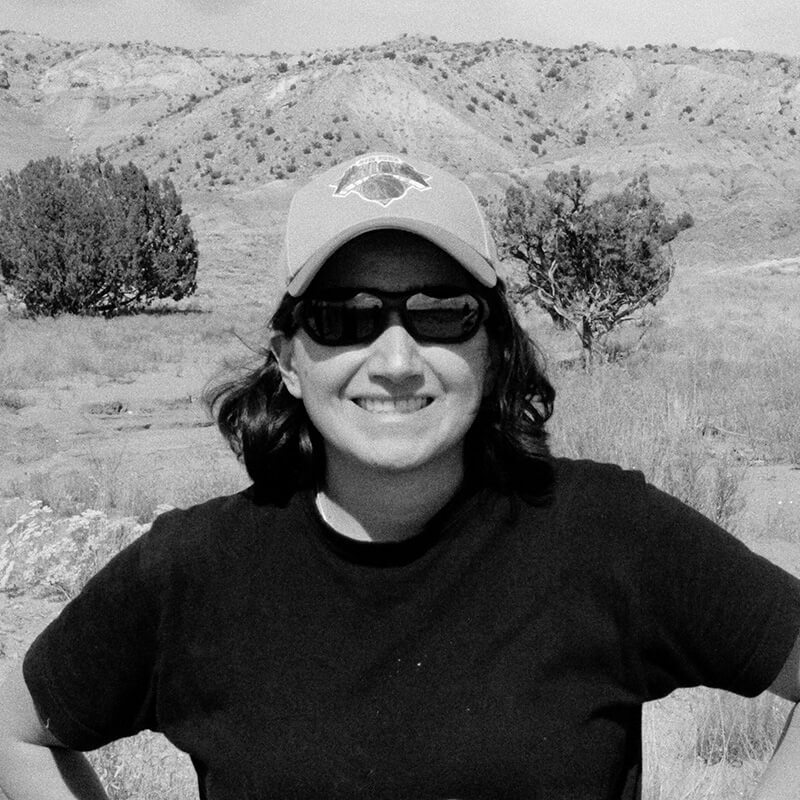 Adriana Pacheco is an Editor with 16 years of experience. Her passion for storytelling has taken her to a wide array of subjects and forms, including long and short form documentaries, fiction feature films and television. She has collaborated with award winning directors such like Ethan Hawke, Poull Brian and John Hoffman. Her work has been shown at multiple festivals including Cannes, Toronto, SXSW, Venice, Hot Docs, Berlin and Telluride. She enjoys working with visual mediums and regards film and television as important outlets to reach people and address issues relevant to today’s world. She was born in Bogotá, Colombia and has lived in the New York City area for over 20 years. Daniel Miller inhabits two distinct music worlds - musician and composer. As a composer Daniel brings his strong sense of melody and dynamics to every project. Working closely with directors and producers he has created a body of work that is distinctive and character driven. 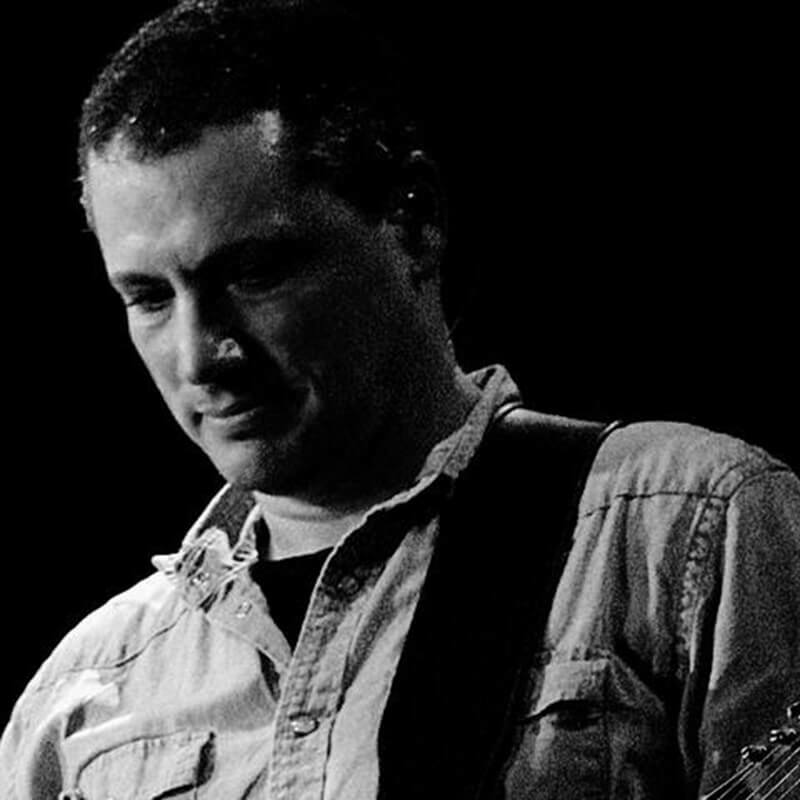 Dan has received critical and commercial success for his scoring and production work that can be heard in Gracepoint (FOX) with Marty Beller, The Carrier (Maggie Betts, director), The Perfect Victim (PBS) and television shows for The Discovery Chanel, TLC, A&E, FOX Network and the Disney Channel, among others. He is also a founder of Volume Music and Sound with David Della Santa. Volume is a NY/SF based music house, featuring a roster of exceptionally talented composers and musicians that provide music for agencies and production houses around the globe. 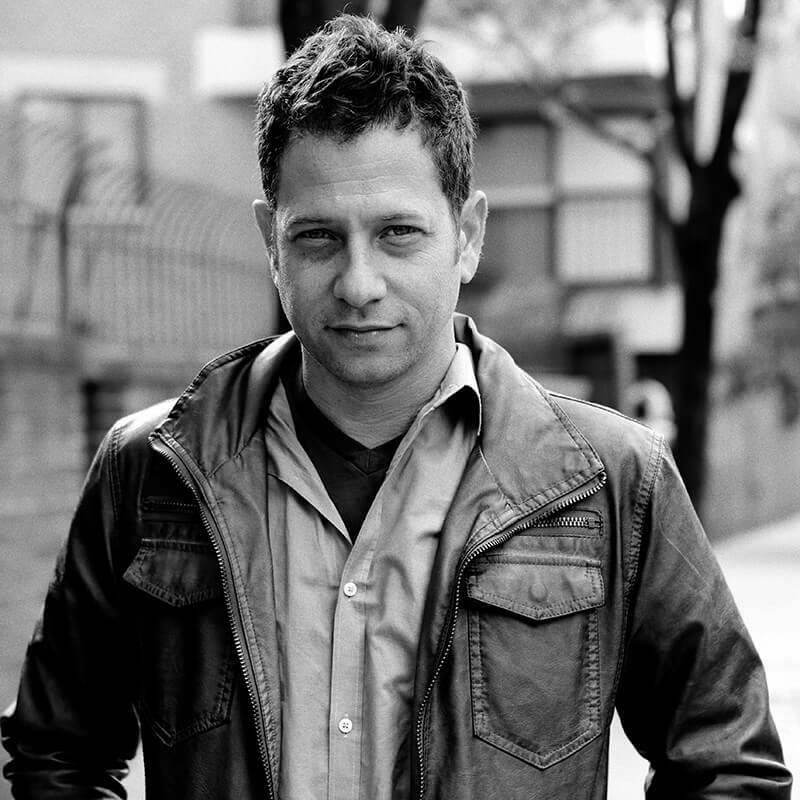 Mark Becker is a director,editor and editorial consultant with twenty years of experience in documentaryfilm. He is the director, cinematographer, andeditor of ROMANTICO (2005, two Independent Spirit Award nominations, nominatedfor the Sundance Film Festival grand jury prize); director, cinematographer andeditor of PRESSURE COOKER (2008, Emmy Award Nomination); and co-director andeditor of ART AND CRAFT (2014, National Board of Review winner). In addition,Becker has edited several films including LOST BOYS OF SUDAN (IndependentSpirit Award) and CIRCO (Emmy Award nomination). “A nivel global, la muerte por mil cortes, es un mensaje ambiental de que el bosque desaparece en pequeños pedazos y no nos damos cuenta… ocurre en la Sierra de Bahoruco, en el Amazonas, en los arrecifes de coral en la pesca… contamos además un drama fronterizo: un lado dominicano más próspero, un lado haitiano limitado y empobrecido… Muchos conflictos modernos surgen por la crisis de recursos." "Los bosques proveen servicios multiplicadores, mantienen el aire limpio, absorben el dióxido de carbono, protegen las aguas como las cuencas y ríos, dan el hábitat para la flora y fauna y protegen las costas”. "The film boasts vibrant, beautiful camerawork, and some truly startling images, such as one aerial view of the forested hills of the Dominican Republic in the foreground with the completely denuded brown hills of Haiti rolling across the background. 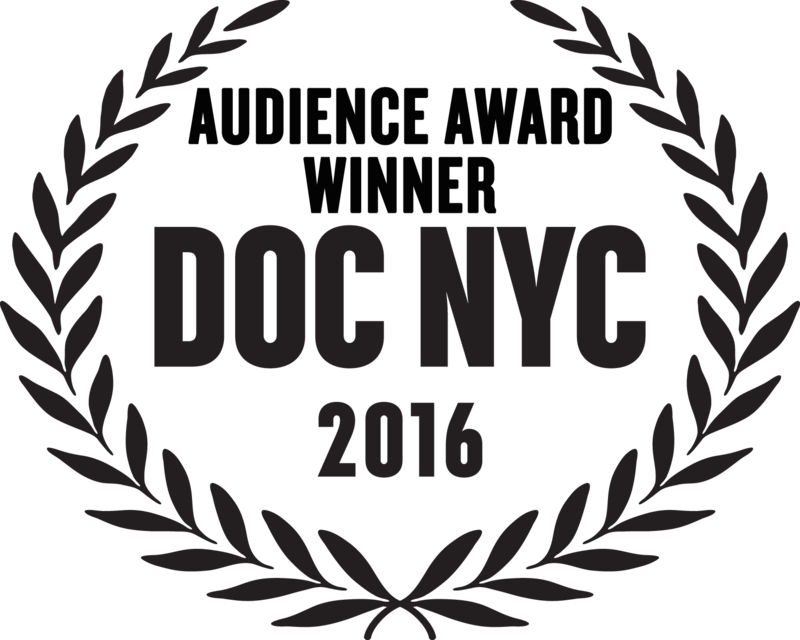 The impressive cinematography is accompanied by a beautiful, evocative score, and the doc is crisply edited." Death by a Thousand Cuts is a new and visceral documentary about the violent struggles along the border of the Dominican Republic and Haiti...Some of the underlying issues in the film should feel familiar to the peoples of the world. Issues surrounding borders, security, jobs and poverty are universal. "What Death by a Thousand Cuts does best is shine a light on a world that most people did not know existed...a chord runs through the entire film that makes the documentary from Jake Kheel and Juan Mejia Botero feel like it’s just as much about wealth disparity and the tragic outcomes it produces. The tragic irony, of course, is that along the border, working class Haitians and Dominicans work side-by-side and have rich and complex intermixing of language, cultural customs and traditions,” said Kheel, who directed the film with Juan Mejia Botero. Es un largometraje profundamente afectante. Desde un ángulo completamente humano, ilustrando el dolor, inseguridad y angustia de una tragedia a pequeña escala, logra hablar de la crisis ambiental que afecta el mundo entero. Imparte un mensaje de conservación, utilización sostenible y equitativa de recursos al demostrar el verdadero costo económico político y sobre todo social de las luchas por bienes naturales limitados. Es una muerte de mil cortes, y si no hay una reacción pronto, será el destino de todos. While it is still not too late to save important habitats across the island, it will require a long-term, comprehensive approach be put in place. 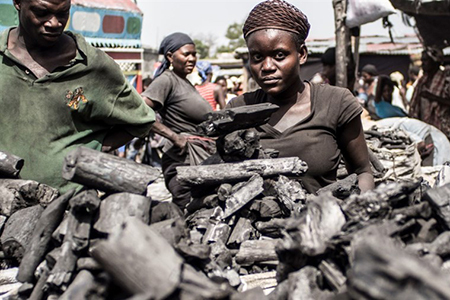 As long as the demand for charcoal is so vast and the poverty of rural populations on both sides of the island so pervasive, stricter enforcement of forestry laws and “ecological” charcoal substitutes alone are not enough to address the escalating deforestation. A comprehensive solution requires a collaborative Dominican-Haitian approach that recognizes that deforestation will have dire consequences for the entire island. The Milwaukee Film Festival's "Cine Sin Fronteras," literally translated to ‘Cinema Without Borders,’ transcends boundaries and blur lines, embodying the spirit of the Latinx experience. They highlight and explore myriad facets of human identity and are not confined by genre, language, country of origin, race, ethnicity, age, gender, sexuality, or ability.”Tension between Haiti and the Dominican Republic is near its boiling point, and the vicious murder of a Dominican park ranger just might be what sends it spilling over in this gripping documentary packed with breathtaking cinematography. Consideramos que la importancia de la calidad de los bosques restantes es tan importante como la cantidad de bosque total. Es indudable que las áreas protegidas del país y los ecosistemas más críticos en garantizar servicios ambientales claves como proveer agua potable, suelos, y protección de la biodiversidad, han sufrido un gradual y consistente degradación en los últimos años. The Grand Jury Prize in this selection deservedly went to Death by a Thousand Cuts, a Dominican Republic/Haiti/U.S. co-production co-directed by Juan Mejía Botero and Jake Kheel... Death by a Thousand Cuts starts off as an investigation into the gruesome murder by machete of a Dominican park ranger allegedly committed by a Haitian indocumentado discovered illegally felling trees and producing charcoal. By film’s end, the investigation of this single incident has turned into a massive exposé whose socioeconomic implications ripple out in concentric circles. Excursionistas, conservacionistas, biólogos, geólogos, ambientalistas, políticos, periodistas, boy scouts, turistas, ornitólogos, agricultores, pilotos, oenegeros, comunitarios, contrabandistas, fotógrafos, cachúas... cualquiera que mire el paisaje en un viaje por el suroeste del país (y no trabaje en el Ministerio de Medio Ambiente) sabe que hay un problema serio de deforestación en las provincias que hacen frontera con Haití. Jake Kheel, vicepresidente de la Fundación Punta Cana, documentó en su película “Muerte por mil cortes”, el colapso callado que sufren los bosques dominicanos y frente a los miembros de la Cámara Americana de Comercio (AMCHAMDR, por sus siglas en inglés) llamó al país y las autoridades ambientales a frenar la industria a gran escala de carbón que se desarrolla, en ocasiones, con la anuencia de Medio Ambiente. En palabras del presidente de la AMCHAMDR, Gustavo Tavares, Jake Kheel es experto en desarrollo sostenible y desde hace más de diez años está ligado a los temas ambientales del país. Esto lo llevó a producir el filme documental “Muerte por Mil Cortes” en el que en penosas imágenes plasma la cruda realidad del comercio de carbón en el país, que según Kheel no está limitado a los haitianos. According to the Borgen Project, in 2013 Haitian President Michel Martelly launched a campaign to plant 50 million trees a year. In the meantime, Haitians are crossing into the Dominican Republic, particularly to the cloud forest of Sierra de Bahoruco National Park, to essentially poach its trees. A new documentary to hit the festival circuit this year, Death by a Thousand Cuts, examines deforestation and Haitians’ illegal crossing into the Dominican Republic to claim more trees for charcoal sales in their own country. The island of Hispaniola, shared by two countries, has a fascinating history and represents a unique case study both in the consequences of natural resources management and the economic inequality. We started this project with the belief that the complex challenges that this island faces and the real threat of conflict could be a cautionary tale that applied to many countries, not just DR and Haiti. Mil Cortes”, sobre la deforestación en la frontera dominico-haitiana. La muestra contó con la participación de líderes de organizaciones medioambientales y de derechos humanos, representantes de instituciones privadas y personal del Sistema de las Naciones Unidas. Co-Directors Jake Kheel and Juan Mejia Botero said they were inspired in part to make their documentary by reading a Jared Diamond book entitled "Collapse: How Societies Choose to Fail or Succeed." The book looks at why ancient societies failed, and one of its major themes is that island communities perished once their forests were gone. JURY STATEMENT: A haunting and heartbreaking work of investigative filmmaking that uses an unsolved murder-mystery as a window onto an important geopolitical turf war in which there are no easy heroes or villains. The film is making the festival rounds and will screen at the Seattle International Film Festival this Friday. Seattleites: I encourage you to watch it for the outstanding cinematography alone — but, more importantly, to better understand what the terrible combination of vanishing natural resources and stark economic inequity means for some of the world’s most vulnerable people. What if some of the most pressing conflicts facing our world right now were not so much about race or religion, but actually about dwindling natural resources? That seems to be the driving thesis behind the new feature documentary Death By A Thousand Cuts. Taking as its point of departure the brutal murder of a Dominican park ranger on the Dominican-Haitian border, Death By A Thousand Cuts takes us into the shadowy world of deforestation and charcoal trafficking that has escalated violence and ethnic strife throughout the region. Directors Juan Mejía Botero and Jake Kheel have told this story in an attractive package, with powerful visuals that capture the expressive faces and poignant landscapes of the region. La rentabilidad del tráfico de carbón ilegal ha significado que ya su comercialización no se limite a pobres agricultores haitianos que cruzan la frontera en las montañas dominicanas más altas y remotas para aprovechar los bosques. Aunque los haitianos son responsables, en parte, del tráfico ilegal de carbón, dominicanos con influencias y con su propio transporte y redes de distribución han desarrollado una producción a una escala casi industrial, aprovechando los bosques secos de los terrenos bajos del país. "El documental 'Death by a Thousand Cuts' sobre el conflicto medioambiental y social que existe en la frontera entre República Dominicana y Haití que realizó su estreno mundial esta semana en el festival Hot Docs de Toronto, se prepara ahora para su exhibición en televisión y otras muestras." "As we sat huddled in a small thatch and wood structure waiting for a mix of rice and beans to boil over charcoal embers in Oriani Haiti, it was hard to imagine that this rudimentary cooking fuel, made from slowly charred trees, could be the cause of so much turmoil"
"Tel Aviv-based distributor Cinephil has acquired the sales rights to two documentaries making their world premieres at Hot Docs: Samira Goetschel’s City 40 and Juan Mejia Botero and Jake Kheel’s Death by a Thousand Cuts." "Death by a Thousand Cuts is a well-shot documentary, with a compelling narrative about the illegal charcoal production and the reignited tensions between Haiti and the Dominican Republic"
"Beautifully filmed, featuring overheads of border zone landscapes, Death by a Thousand Cuts surges forward, propelled by an evocative score. It’s a captivating film that shows links between environmental destruction and social catastrophe." "Documentary filmmaker Jake Kheel joins Charles Adler on SiriusXM 167 to discuss the film he co-directed that will premiere at the Hot Docs festival, Death By A Thousand Cuts." "Playing out like a neonoir premise with all too terrible stakes, the documentary Death By A Thousand Cuts charts the dangers and chaos of mass deforestation, and escalating human conflict in the border region between the Dominican Republic and Haiti over charcoal trafficking." “Hemos seguido la cadena de distribución y tráfico desde el inicio hasta el final. La idea de la película es hacer algo entretenido, bonito, que llame la atención a las personas, pero a la vez que promueva y haga conciencia sobre esa situación tan importante, como la tala indiscriminada de árboles." “Hoy en día, la deforestación en la Sierra de Bahoruco y la frontera dominicana ha llegado a un nivel alarmante, amenazando la seguridad nacional de la República Dominicana." "El asesinato ofrece una metáfora desde una perspectiva más amplia que abarca la tensión creciente entre Haití y República Dominicana, por causa de la explotación ilícita del carbón, además de la lucha actual por unos recursos naturales que se van agotando rápidamente, lo que inevitablemente provoca conflictos humanos' dice Kheel en la presentación del trabajo." "Antes, se escuchaba el sonido de este río desde el pueblo. Sonaba como un cañón disparando, por la cantidad de agua que bajaba desde la loma. Hoy en día no es más que un arroyo, donde el nivel de agua no llega siquiera a las rodillas de los bañistas. La tala de árboles en las lomas ha secado el río."